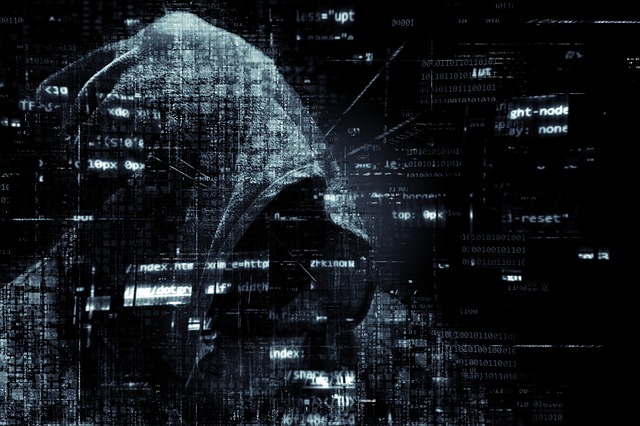 For cybercriminals, the Dark Web grows more profitable every day. According to Armor, this is especially true for stolen credit card data, where prices have increased anywhere from 33% to 83% from 2015 to 2018 in the United States, Canada, the United Kingdom, and Australia. Corey Milligan, senior security researcher with Armor’s Threat Resistance Unit, says stolen credit card data has great value to cybercriminals because of the number of ways they can use it to commit fraud, for everything from purchasing high-end merchandise for resale to money laundering and funding other illicit activities.